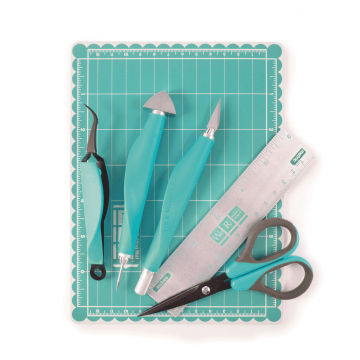 This basic hand tool set includes everything you need to create beautiful handmade projects beginning to end. 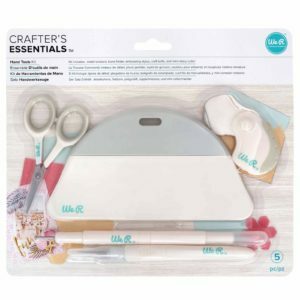 Cut, fold, and emboss scrapbook pages, cards, home décor pieces, and mixed media projects. 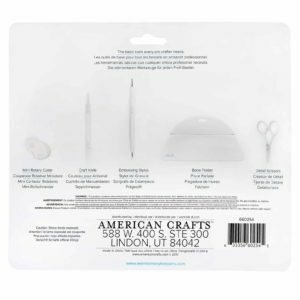 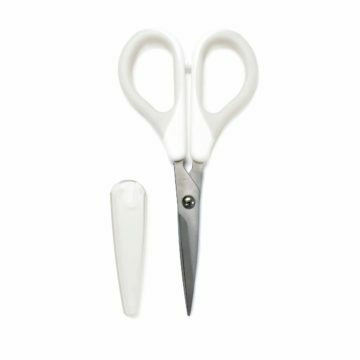 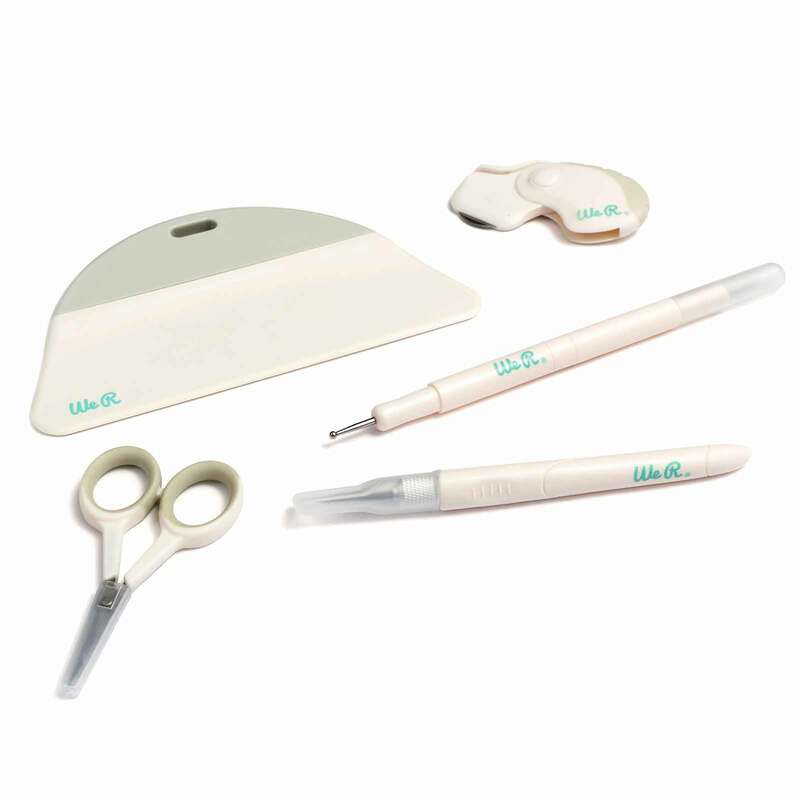 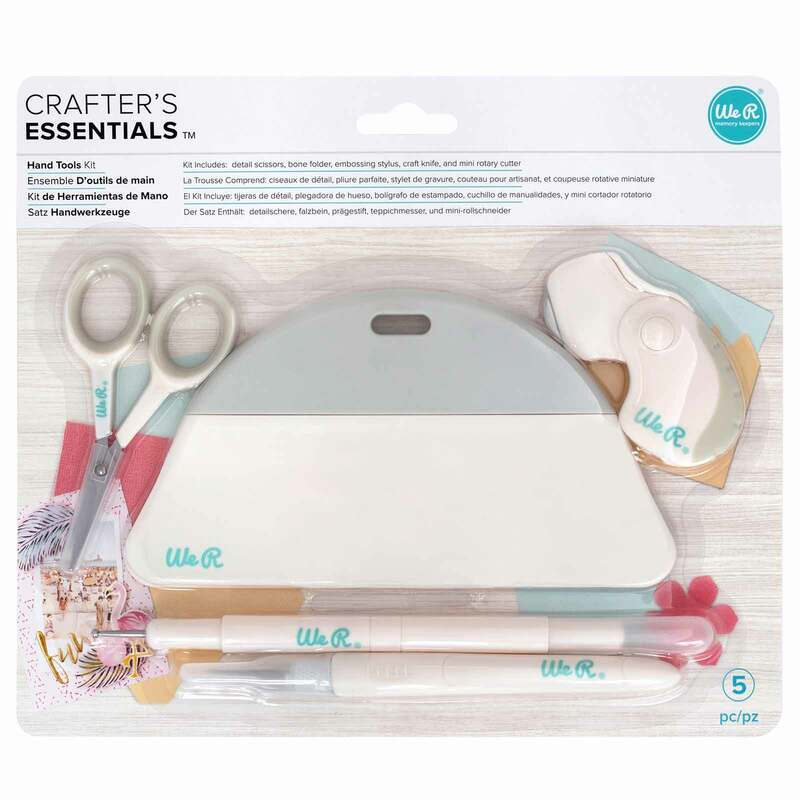 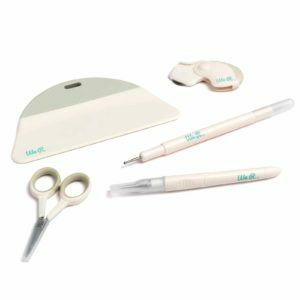 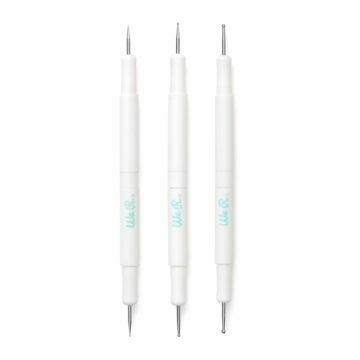 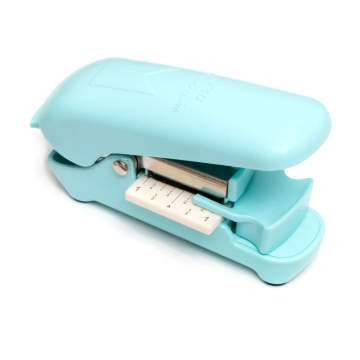 This kit includes one pair of Detail Scissors, one Mini Rotary Cutter, one Large Bone Folder, one Embossing Stylus, and one Craft Knife.